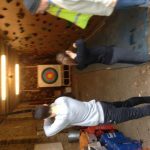 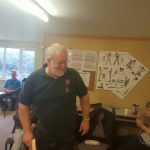 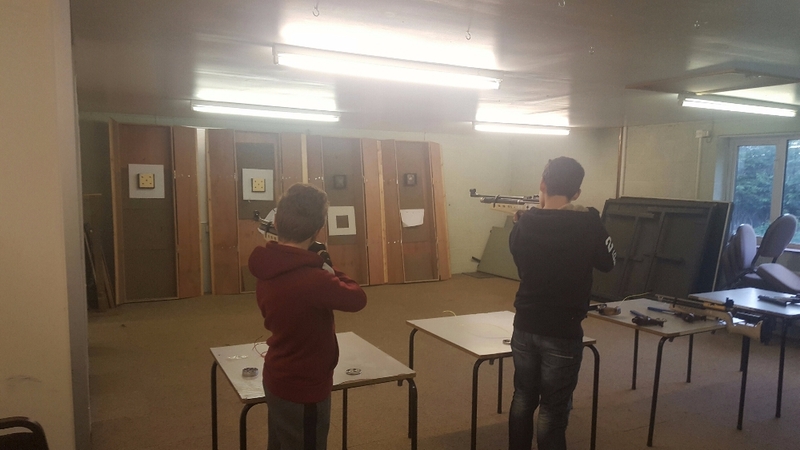 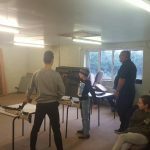 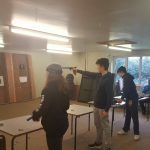 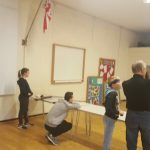 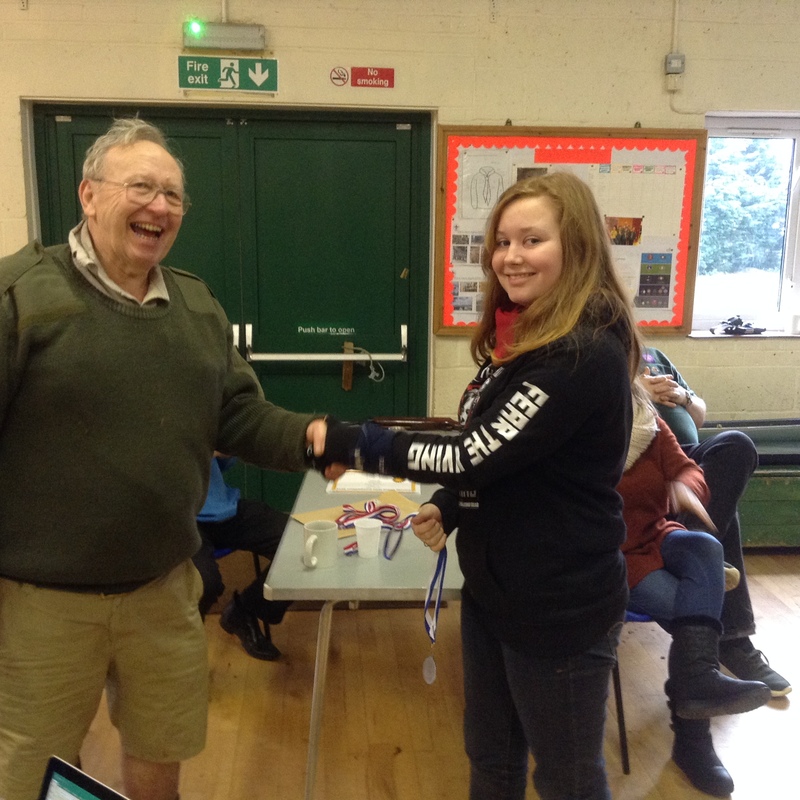 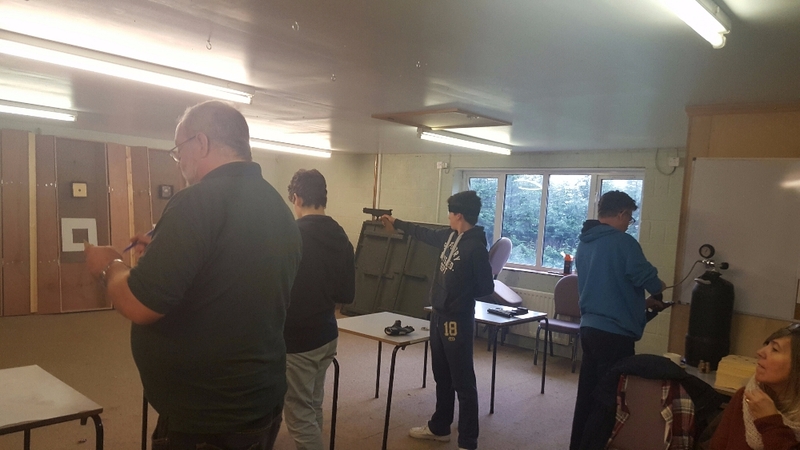 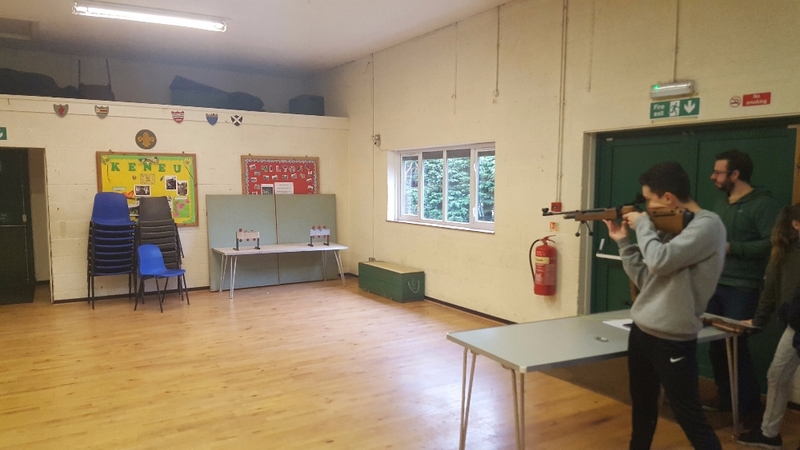 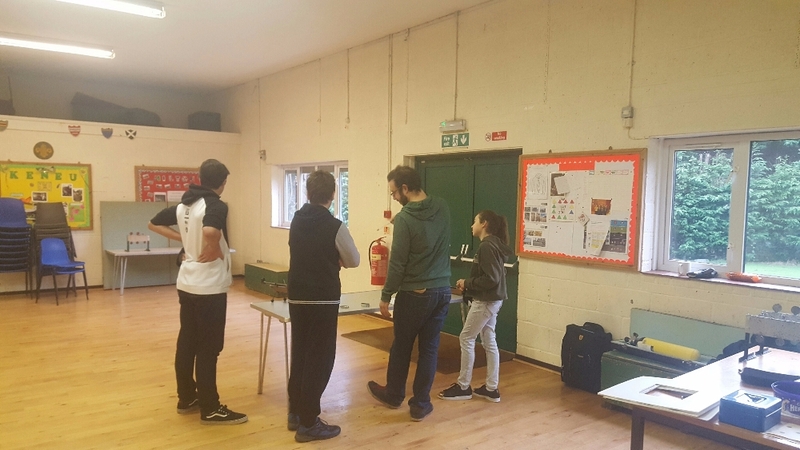 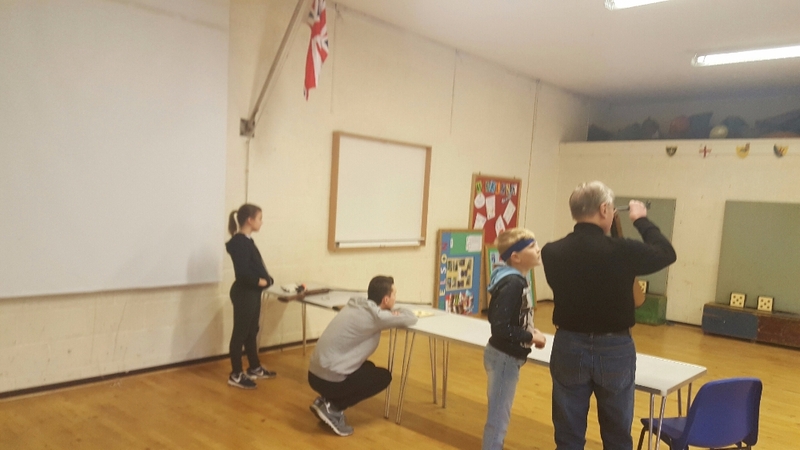 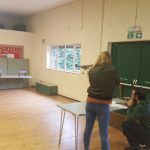 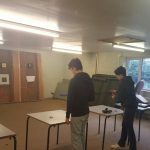 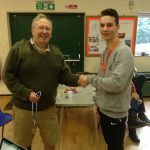 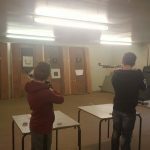 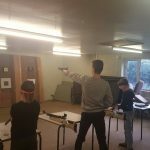 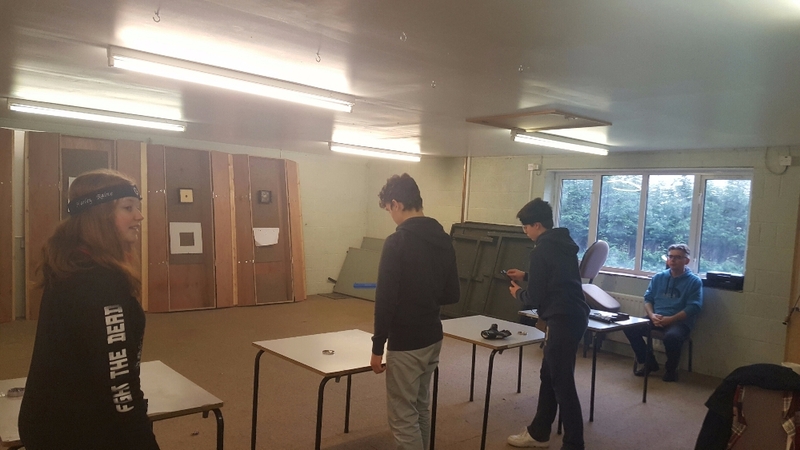 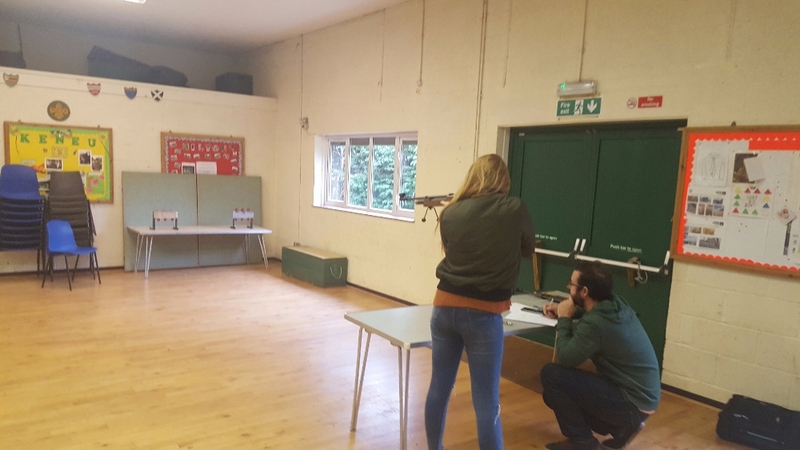 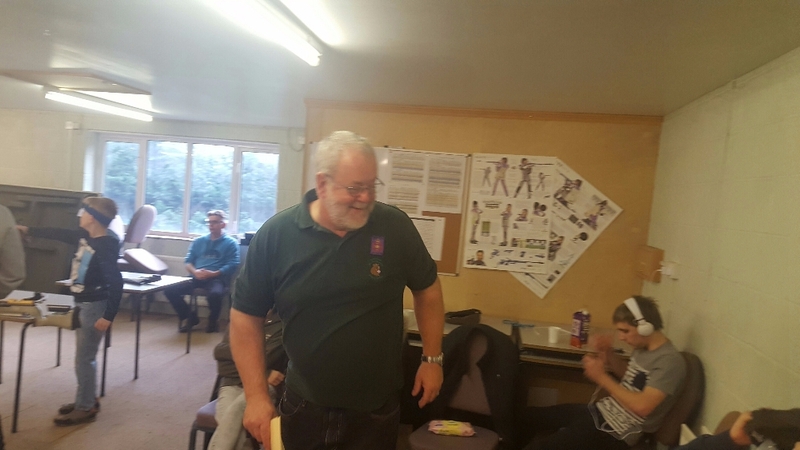 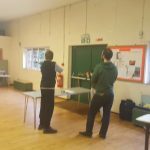 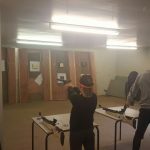 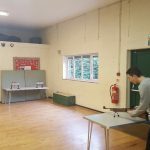 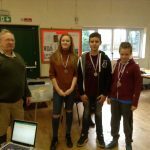 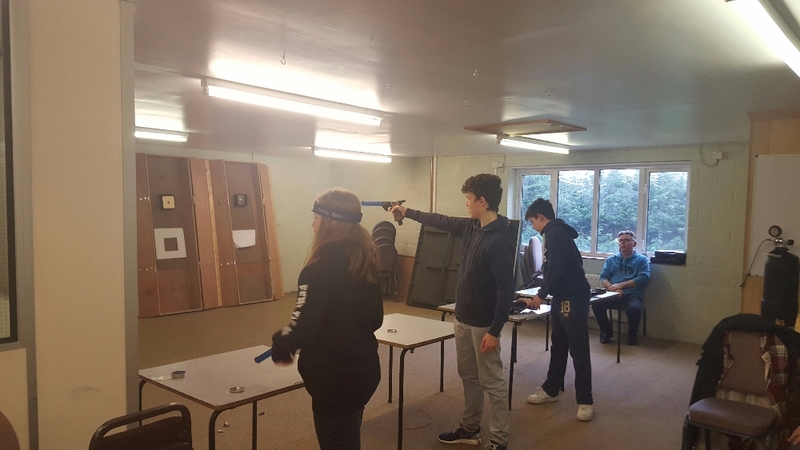 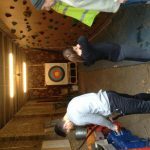 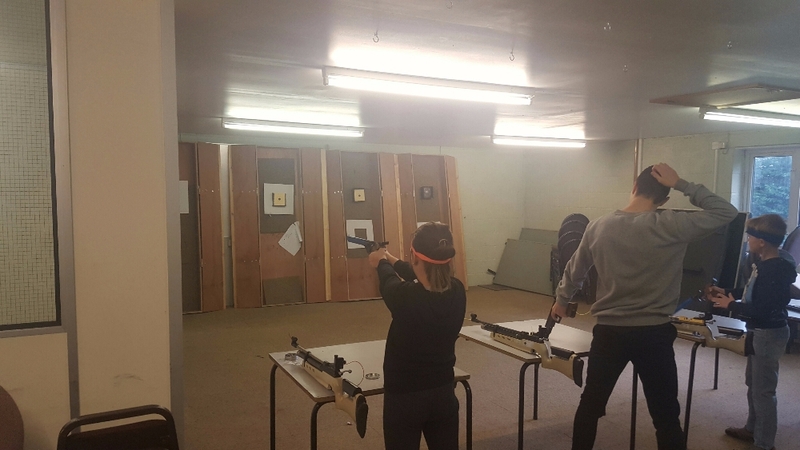 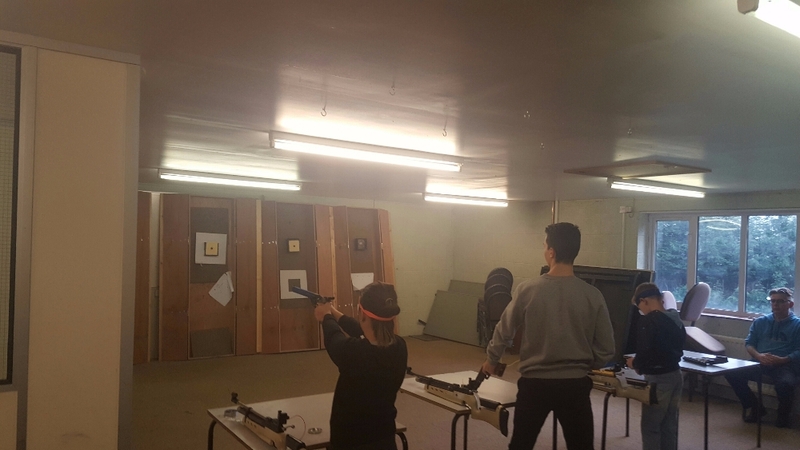 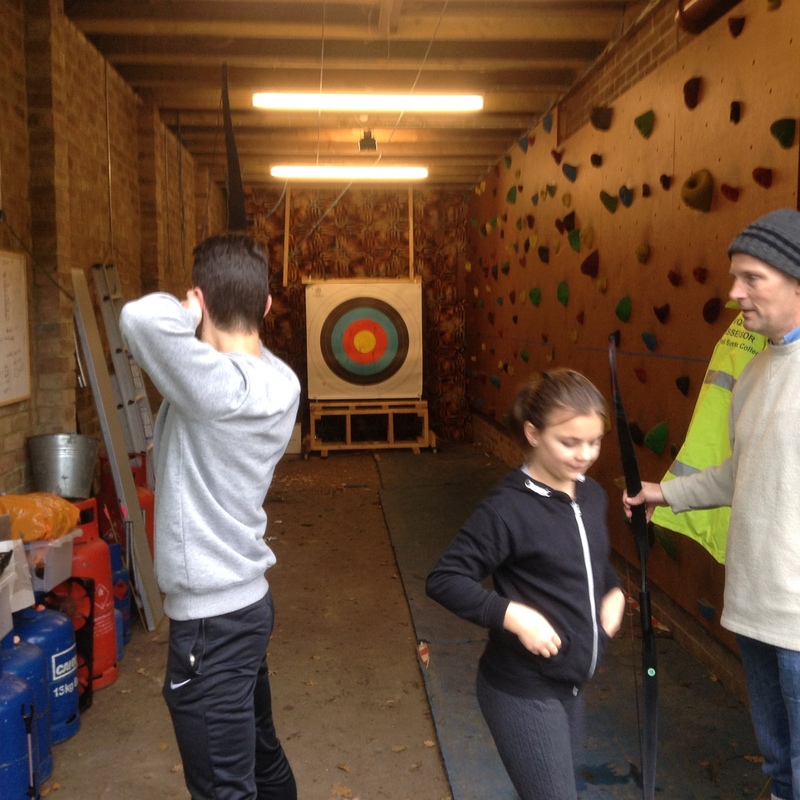 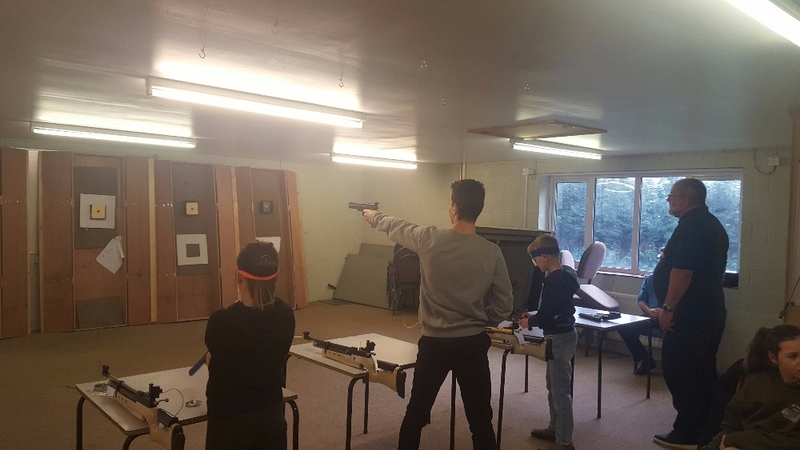 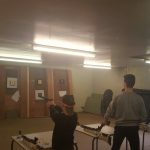 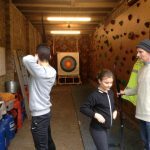 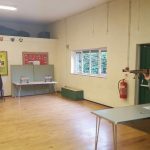 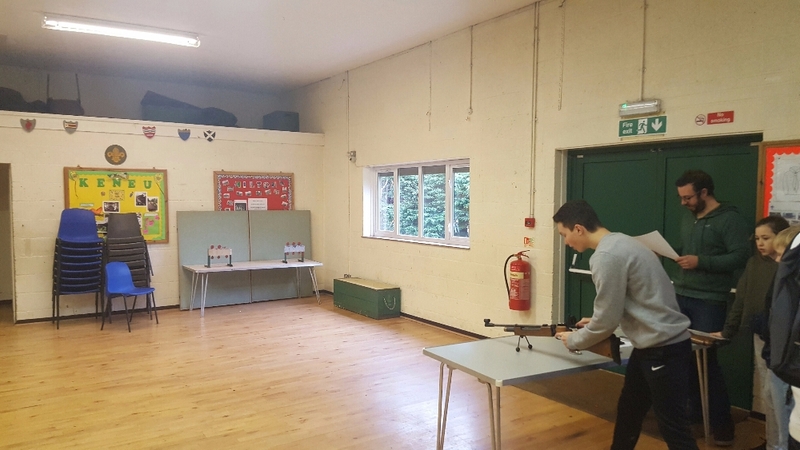 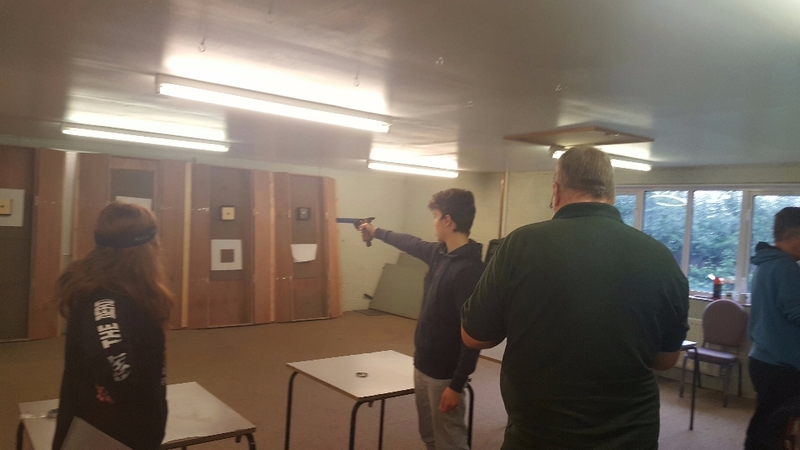 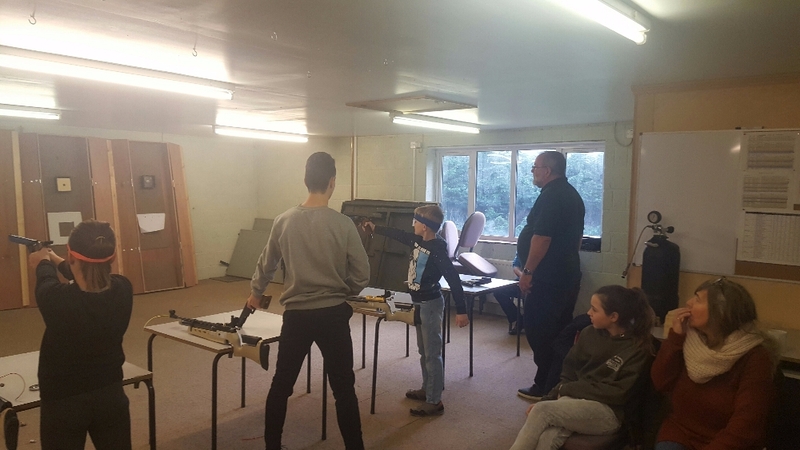 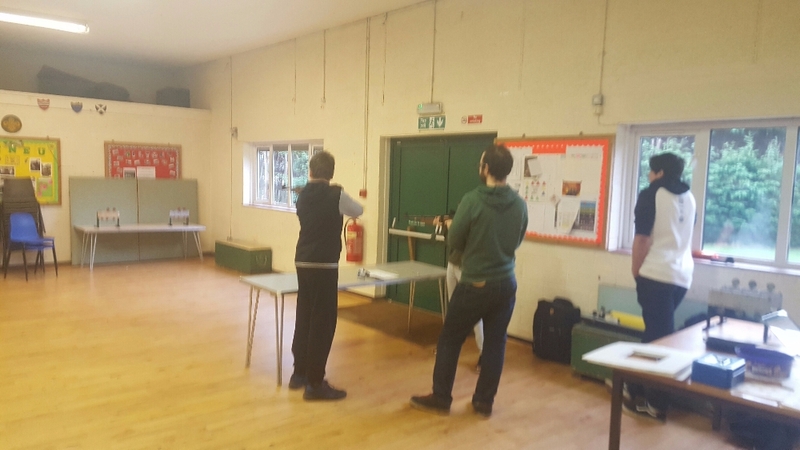 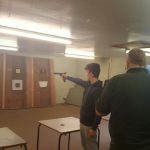 On Saturday 31st December, 4th Worth hosted the annual Wappenshaw Competition where local shooters took part in 6 yrd pistol, rifle, biathlon and archery. 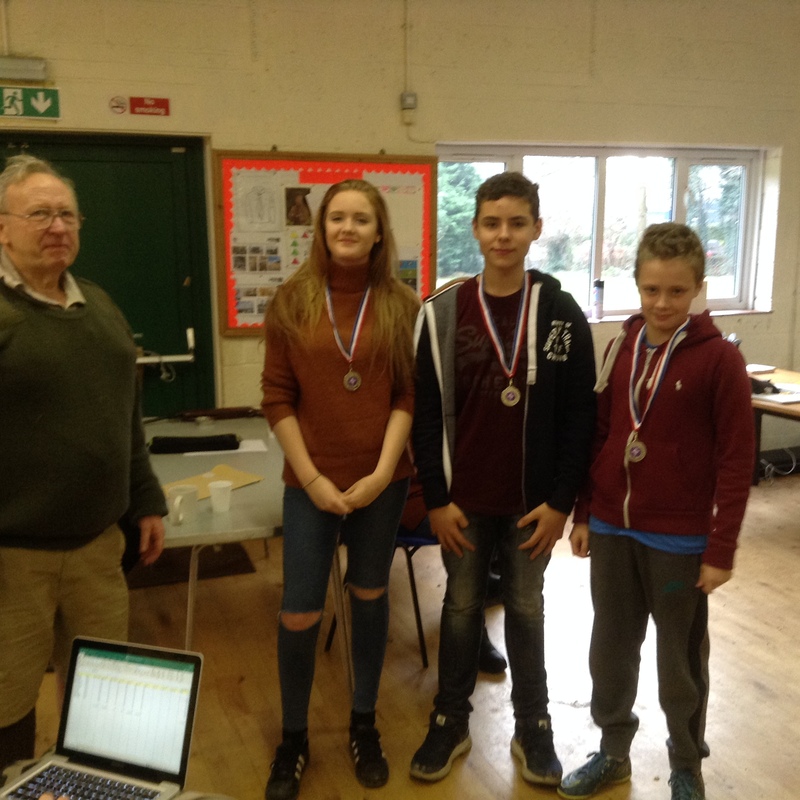 It was a well fought competition with the attached photos showing the overall team and individual winner. 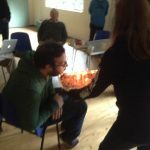 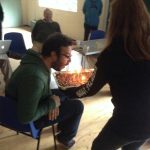 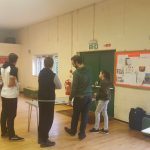 Over 10 adults/leaders turned up to help. 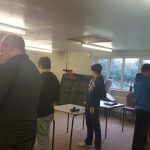 The full scores for each individual and group can be viewed below If you are interested in getting involved with Rifle Shooting throughout 2017, please visit our Rifle Shooting Page for more information and contact details.